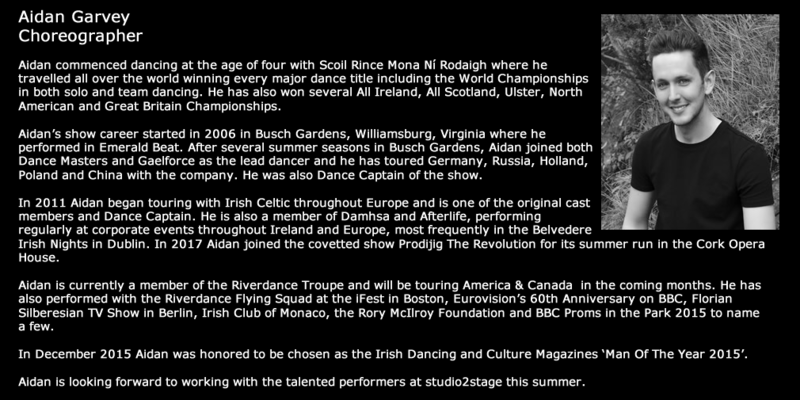 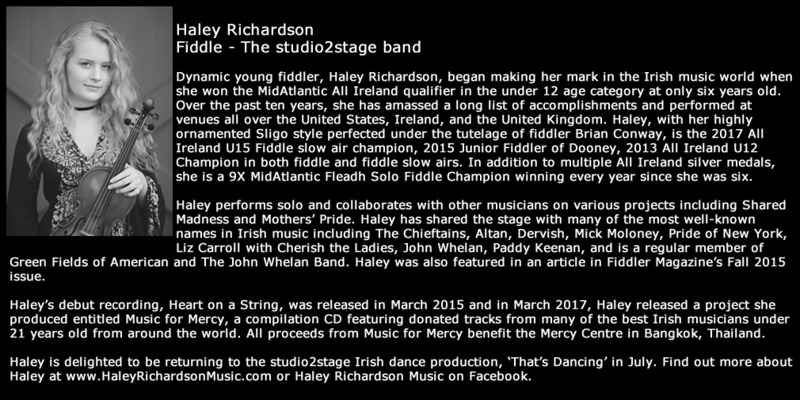 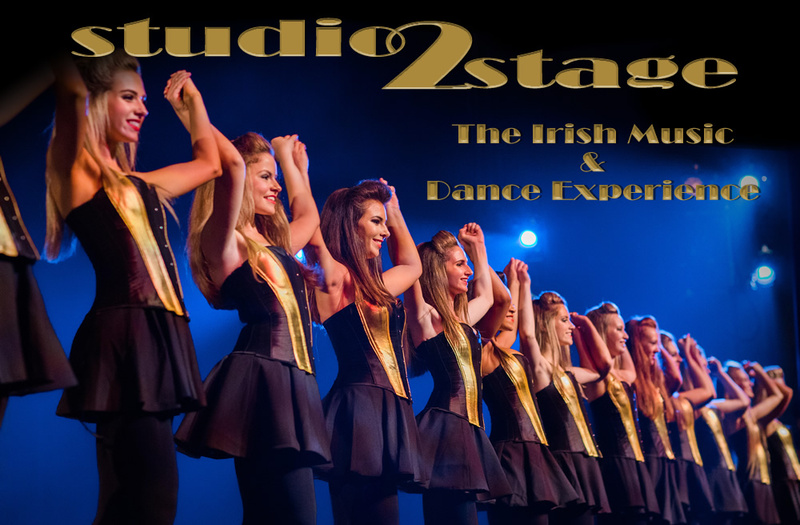 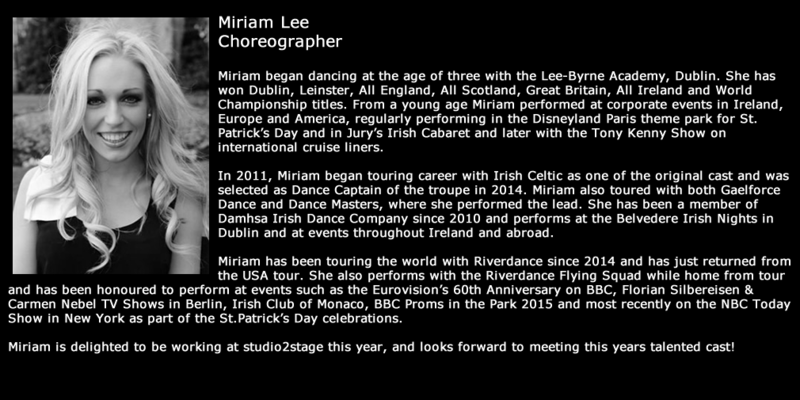 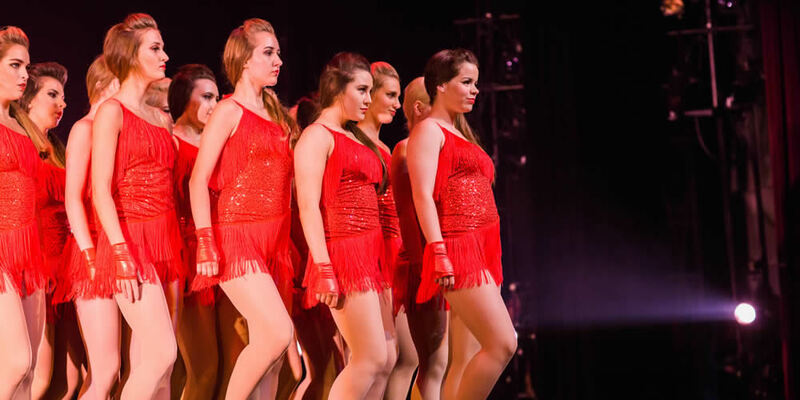 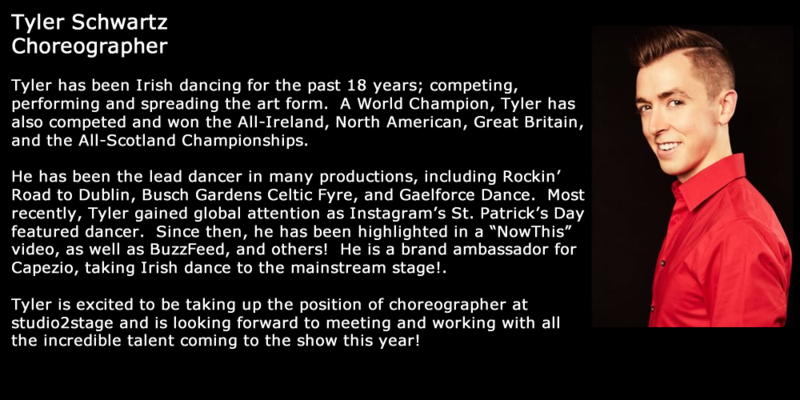 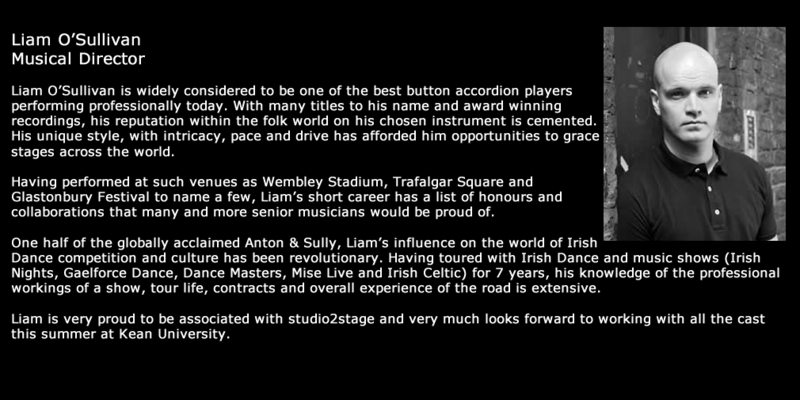 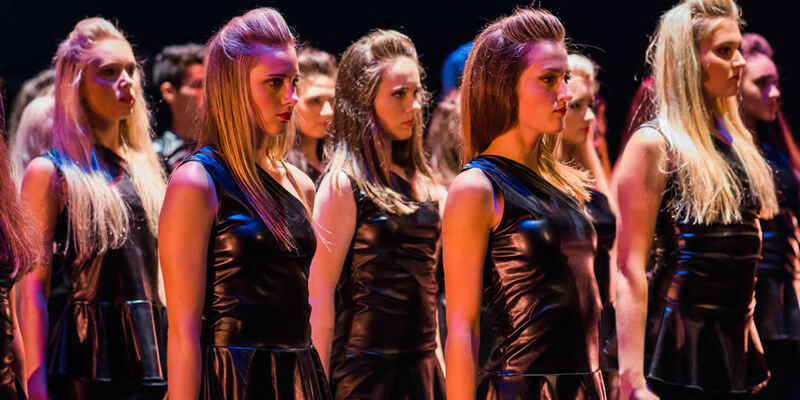 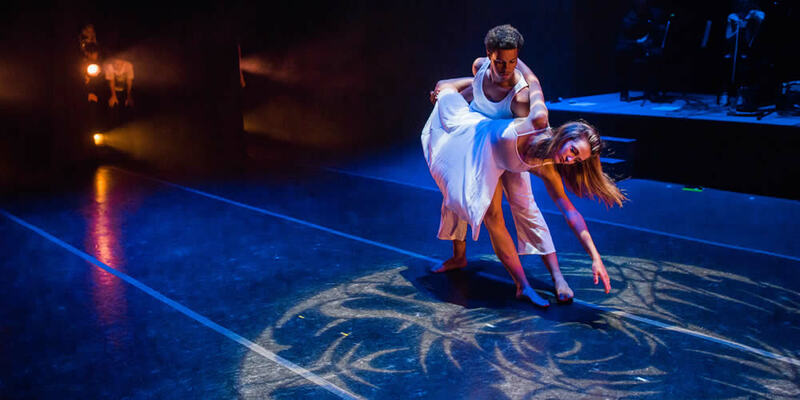 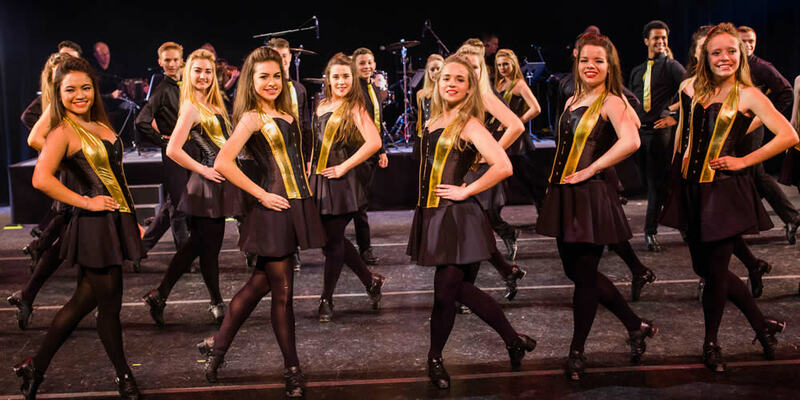 studio2stage - The Irish Music and Dance Experience is an educational program for Irish dancers and musicians to learn about and to experience whats involved in becoming professional performers. 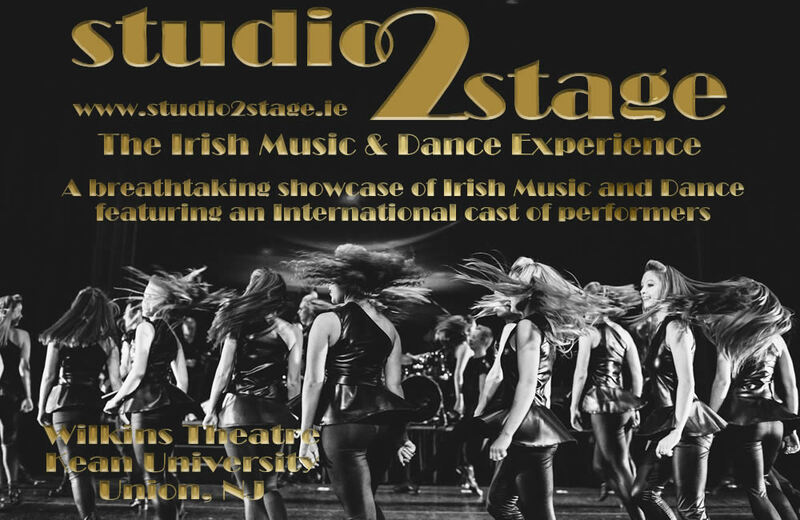 studio2stage is located in Kean University, Union, New Jersey, USA and the program commences in July each year and runs for 10 days. 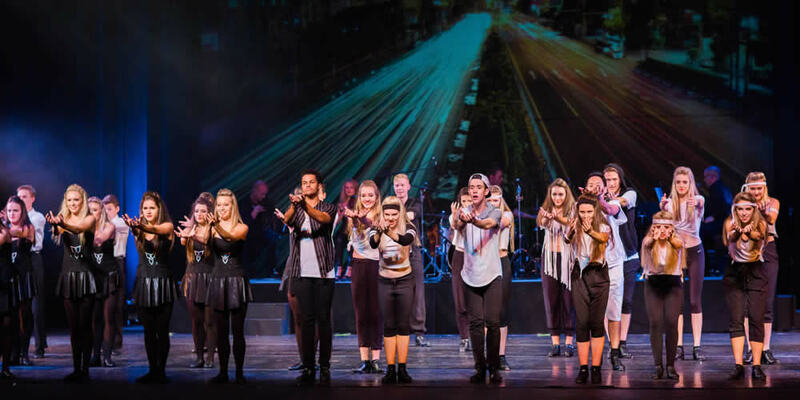 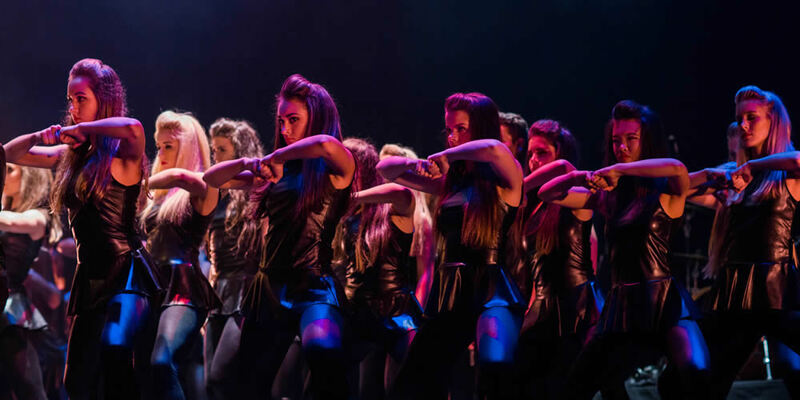 At studio2stage you will experience all that's involved in putting a music and dance show on stage. 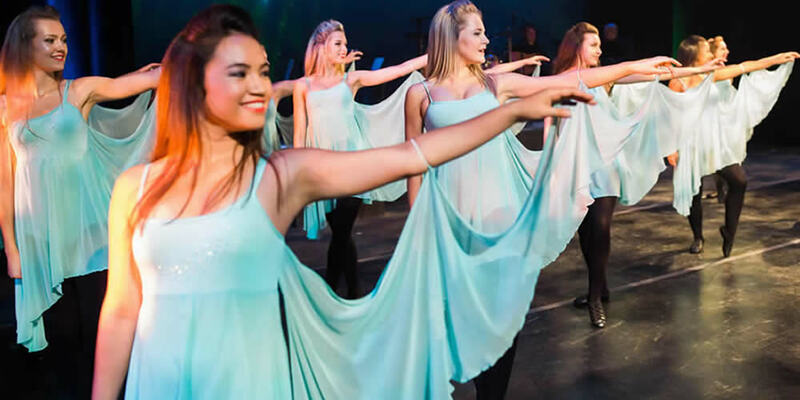 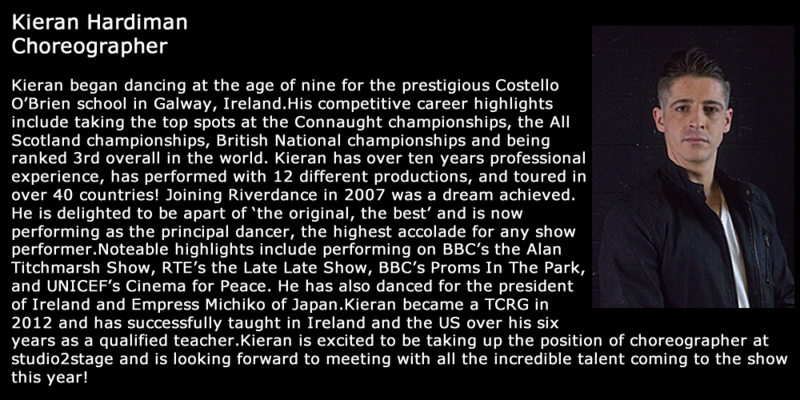 We bring together musicians, singers and Irish dancers to Kean University in New Jersey and turn their dreams into a reality! 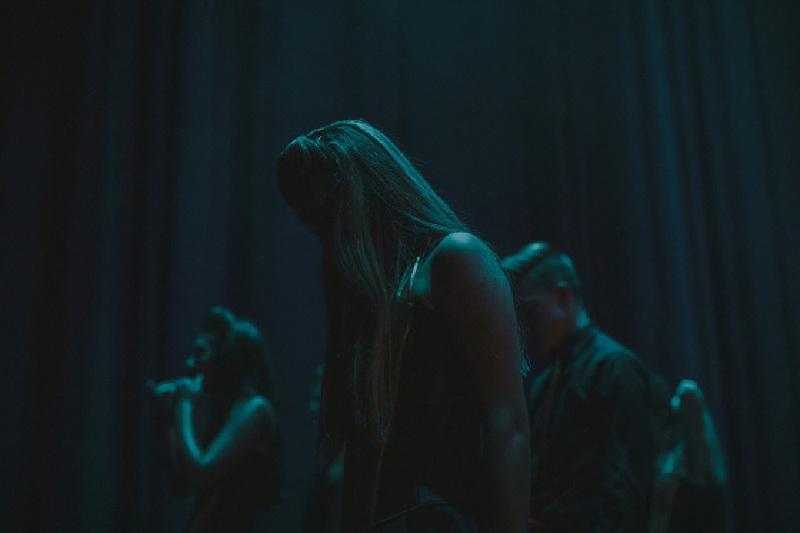 studio2stage is the original show school and it's a unique opportunity to gain invaluable experience to help you in your future performing career. 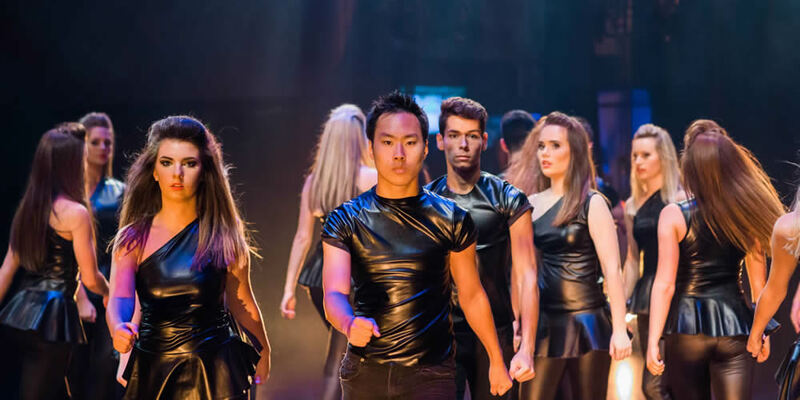 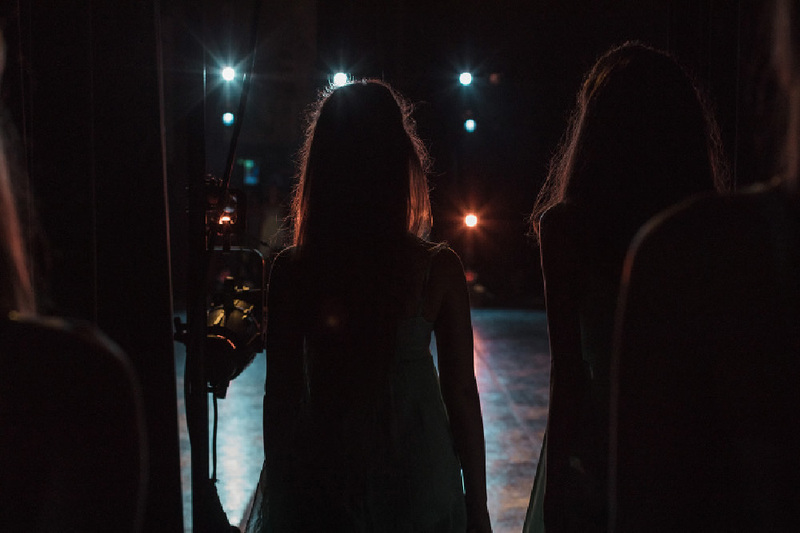 This is the only opportunity worldwide for performers to become part of a professional show production and to experience what working in a touring production offers. 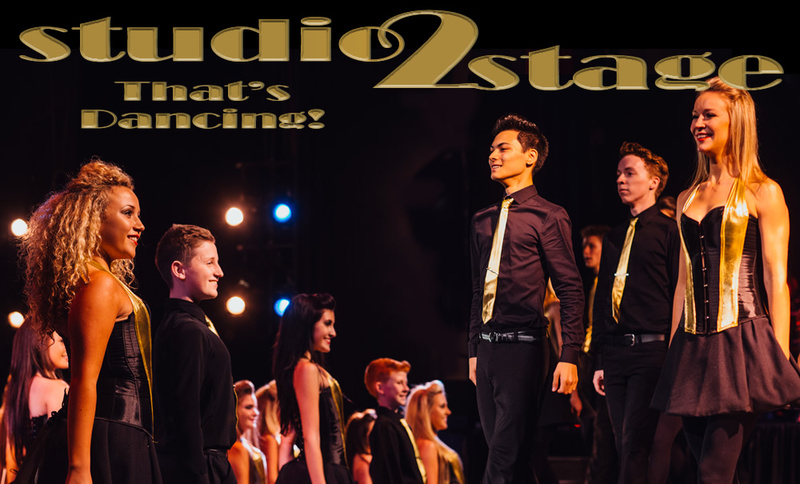 studio2stage includes two fully live performances and you could be on our stage as part of the elite cast performing to the public. 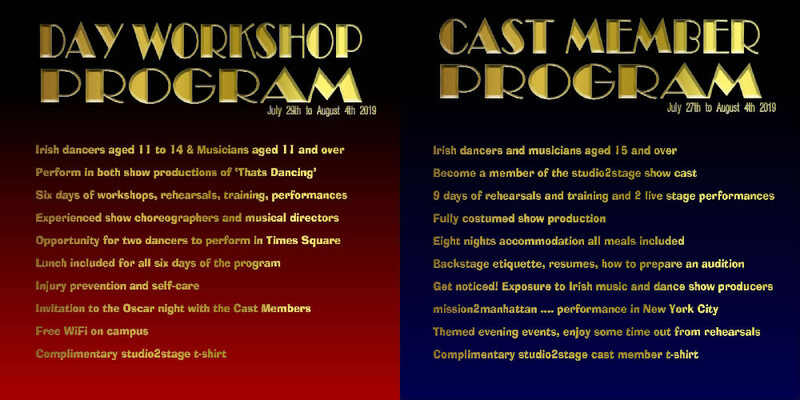 27th July to August 4th 2019 at Kean University, New Jersey, USA. 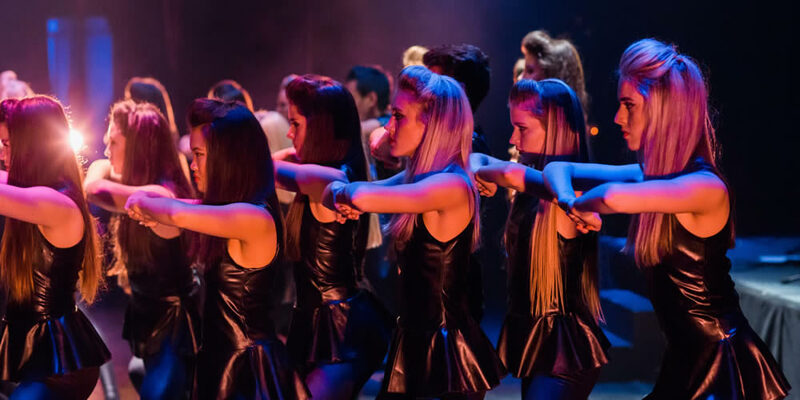 We have no set closing date for auditions however places typically fill up quickly, we would recommend you complete your audition as soon as possible. 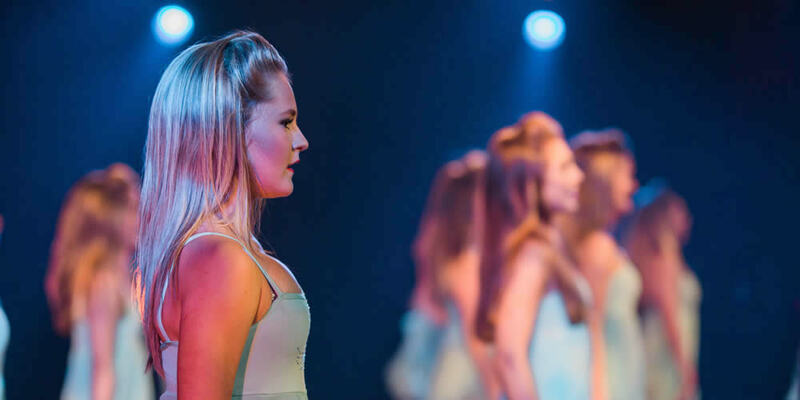 For Dancers: All Irish dancers can apply via audition to join the studio2stage cast and our team of professional dance choreographers to develop their show dance and performance skills and have first hand experience of what it's like to be a professional dancer on tour!. 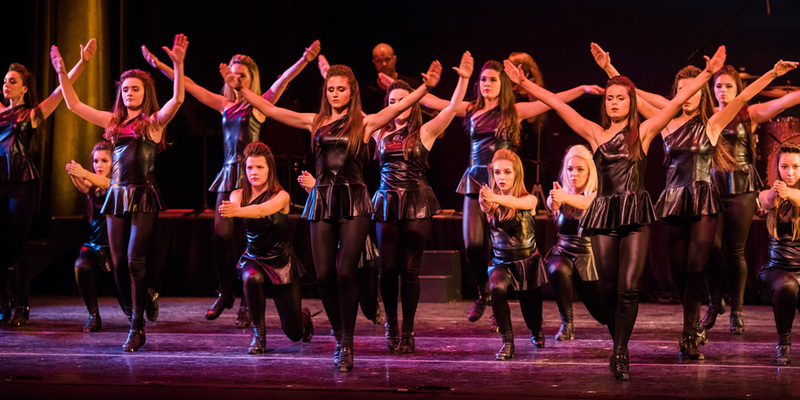 Note for CLRG dancers and teachers: As agreed with An Coimisiún le Rincí Gaelacha; Dancers from CLRG schools taking part at studio2stage are NOT associated with each other. 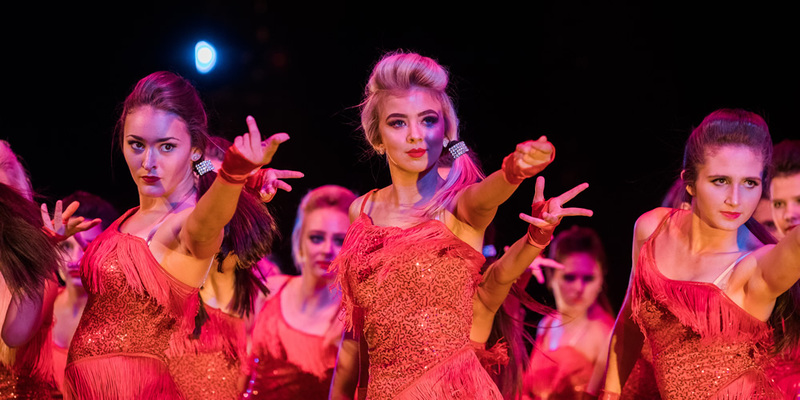 Note for An Chomhdháil dancers and teachers: Dancers taking part at studio2stage are NOT affected by the Workshop Penalties Policy. 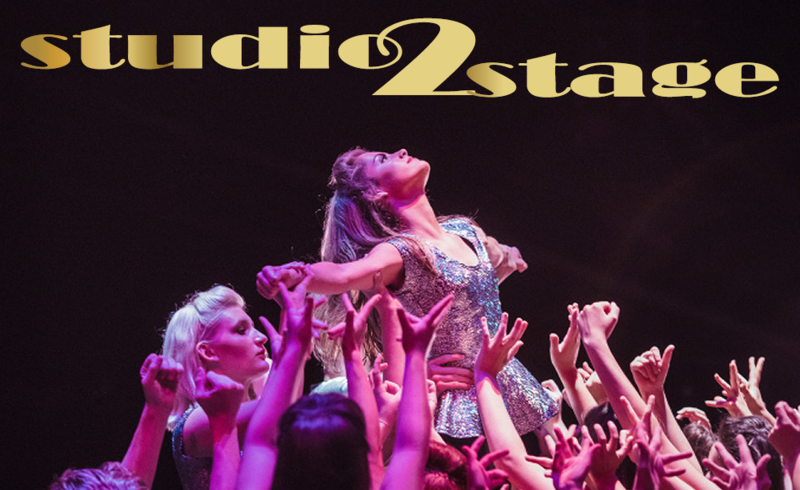 For Musicians: All musicians can apply via audition to join studio2stage. 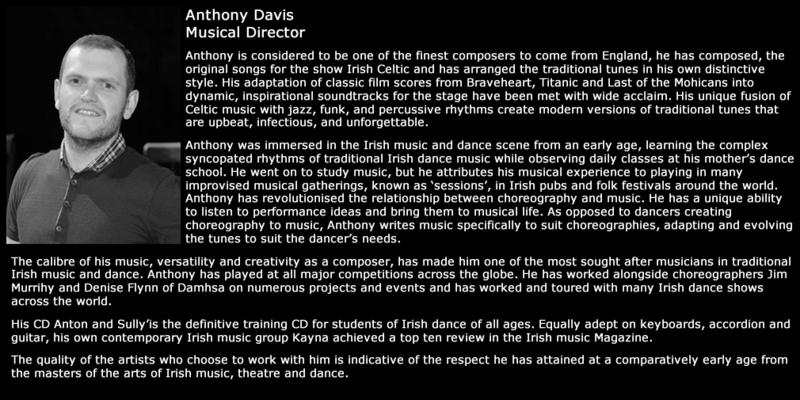 We are privileged to have two of the finest musical directors in the world, Mr Anthony Davis and Mr Liam O'Sullivan (aka Anton&Sully) and they will carefully select musicians from the audition process to be an important part of the studio2stage band and will tutor those select musicians in the full show score.